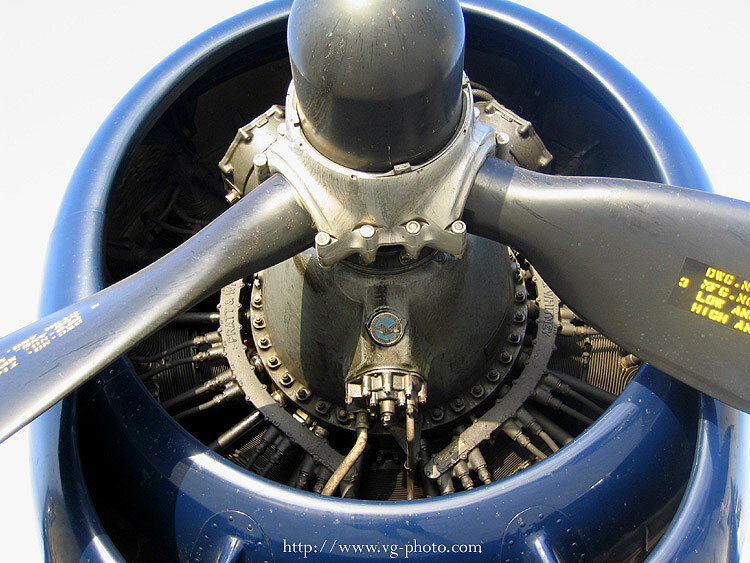 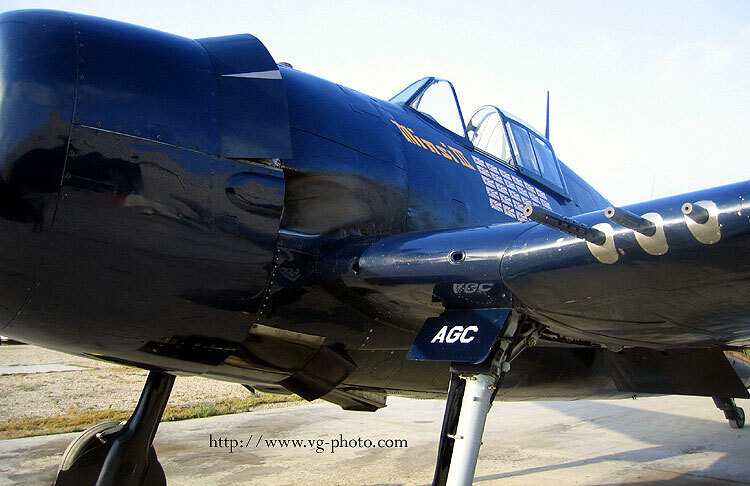 Grumman F6F-5 Hellcat "Minsi III" (N1078Z). 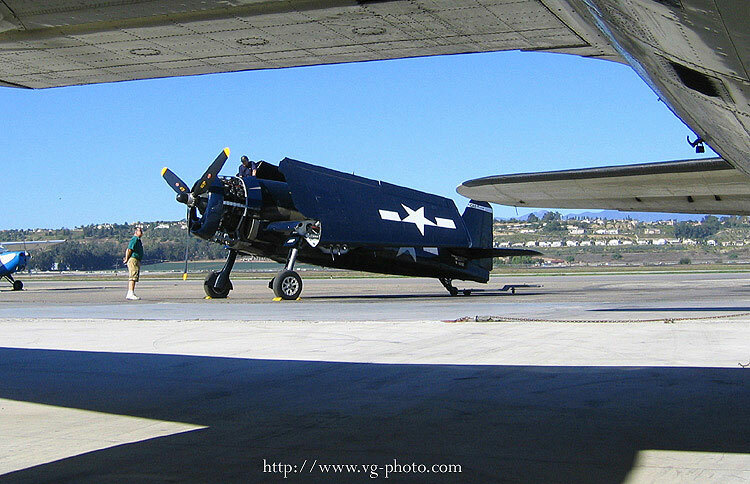 This is maintained and flown by the Southern California Wing of the Commemorative Air Force. 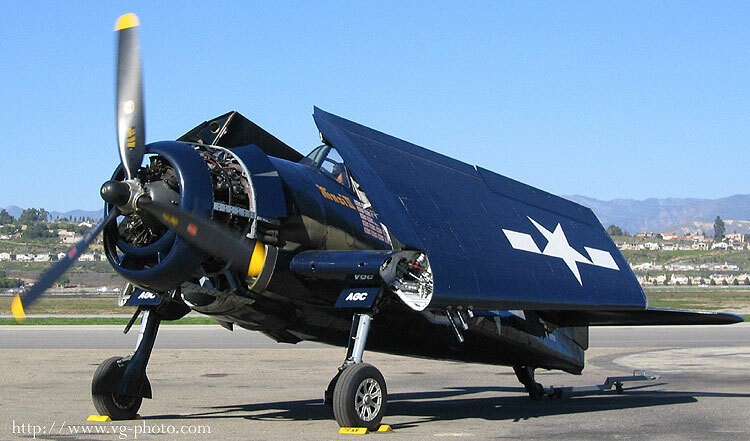 Minsi III was the aircraft of US Navy Commander David McCampbell, the top Navy ace of WWII, with 34 kills. 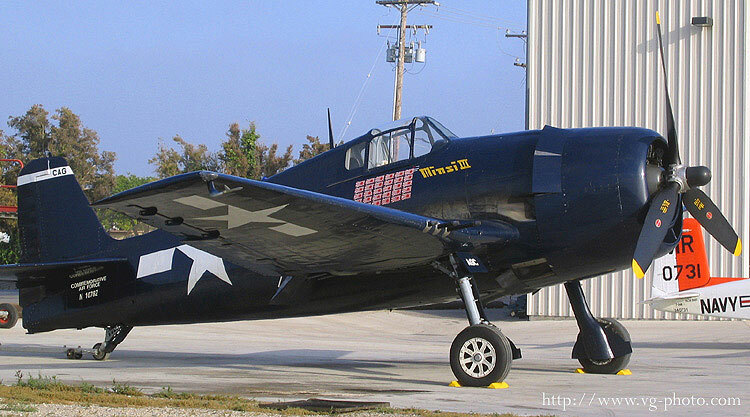 The Southern California Wing of the Commemorative Air Force maintains and flies both of these Grumman cats. 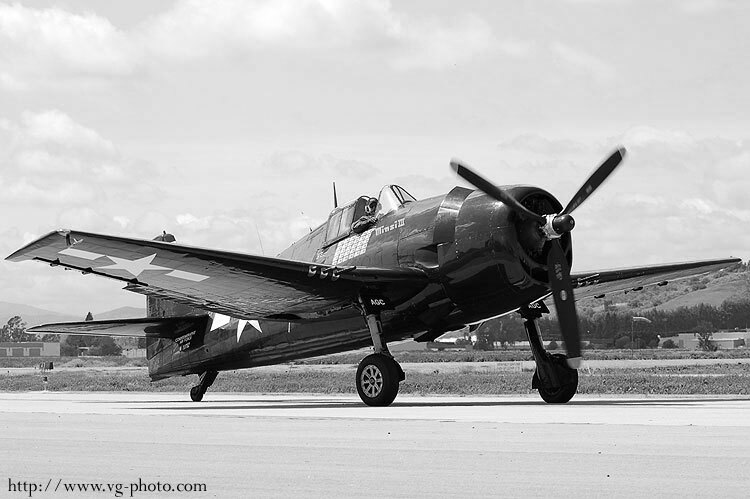 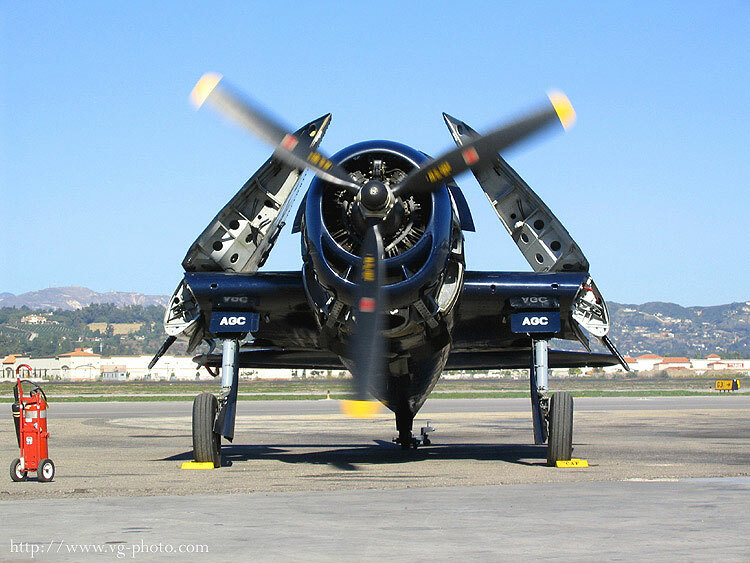 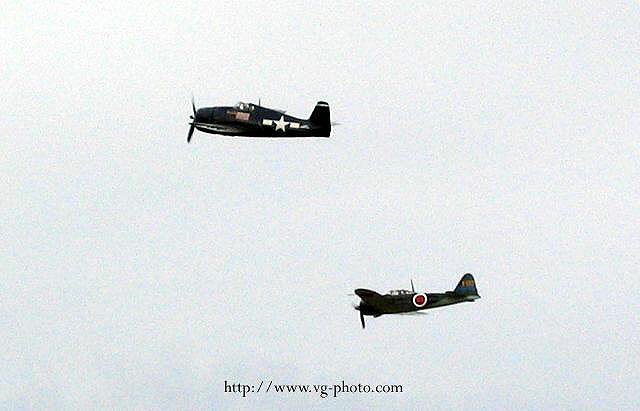 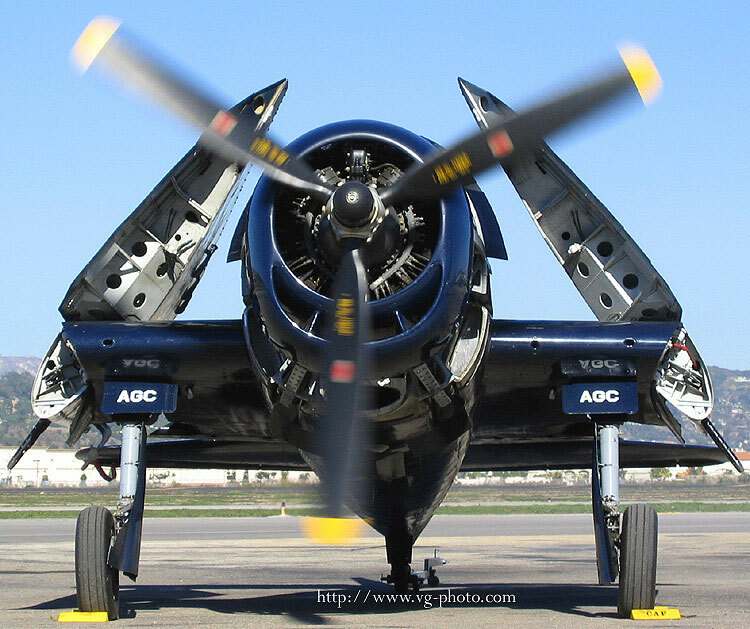 Seen below are the F8F Bearcat next to the F6F Hellcat.